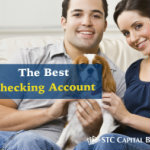 The whole idea of a bank account used to mean a trusted place to deposit your hard-earned dollars where those funds earned interest since the bank used your money to make money. Can I Really Buy a House While I’m Still in My Current Home? 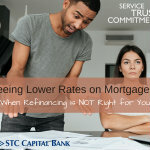 We've all heard the nightmare stories from friends who found their perfect next home but couldn't get the financing until they closed on their existing house. 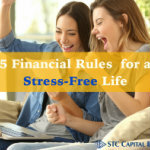 You've probably heard the term "financial freedom" – a lot. Do you know what it means? 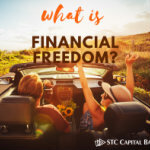 What is a Freedom Fund? 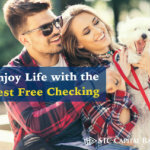 You may have been hearing a lot about Freedom Funds recently, or this may be completely new to you. 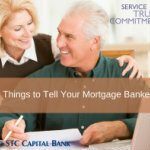 There's usually a lot of anticipation that goes into purchasing a new home. None of us wants to think about losing our job or, if you're an entrepreneur, a long dry spell in your business – but it's a reality, and it happens every day to people you know. 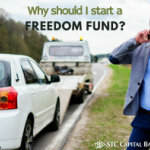 Why Should I Start a Freedom Fund? 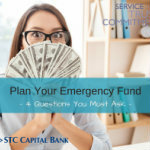 Emergencies aren't fun and no one really wants to plan for one. We love giving our kids gifts, especially while they're still little and their eyes widen and gleam with anticipation as they unravel ribbon and rip open the wrapping paper. 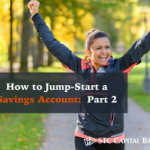 You've decided to start a Freedom Fund – fantastic! Welcome to the first day of the rest of your life! 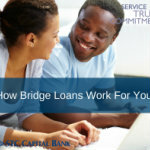 It seems everywhere we turn these days, we're bombarded with messages about refinancing. 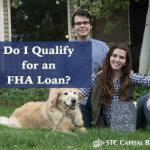 If you've been a long-time renter and are just now thinking about home ownership, you might be eligible for a loan without needing that 20% down payment. Sound too good to be true? A whopping 49% of Americans live paycheck to paycheck, according to a recent survey. It's almost March, *gulp. Can you believe it? 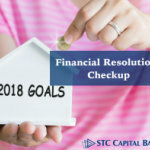 Did you know they say 80% of all resolutions fail by February? Let us start by saying, if you've served in the United States Armed Forces in any capacity - thank you, thank you for your service! Now let's see if we can be of service to you. 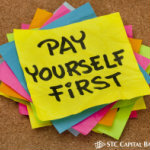 If you need a zero-down payment option when buying your home, you have two choices. 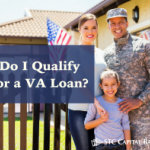 If you're a veteran you may be eligible for a VA loan. 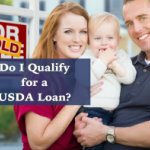 If you're a civilian, your only option is a USDA home loan. Remember when "chip" cards were introduced? 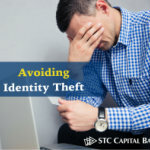 We were told they would cut down on identity theft because it would make credit cards harder to counterfeit. 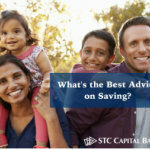 What's the Best Advice on Saving? 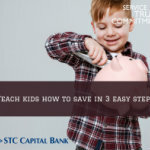 Would you be surprised to know that 34% of Americans have nothing set aside in a savings account? You may be thinking that "At least that's a small percentage." 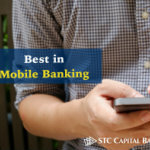 Did you know that STC Capital Bank offers mobile banking? 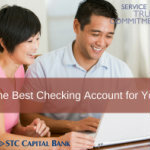 This includes the ability to deposit checks without physically coming into one of our branches. 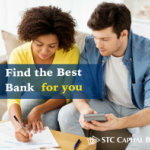 At one time small, community banks were the only options for consumers and banking was based on personal relationships. 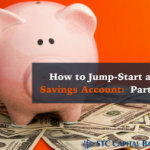 In this series, we're addressing a very simple way to jump-start a savings account. Tired of transaction fees and accounts with strings?